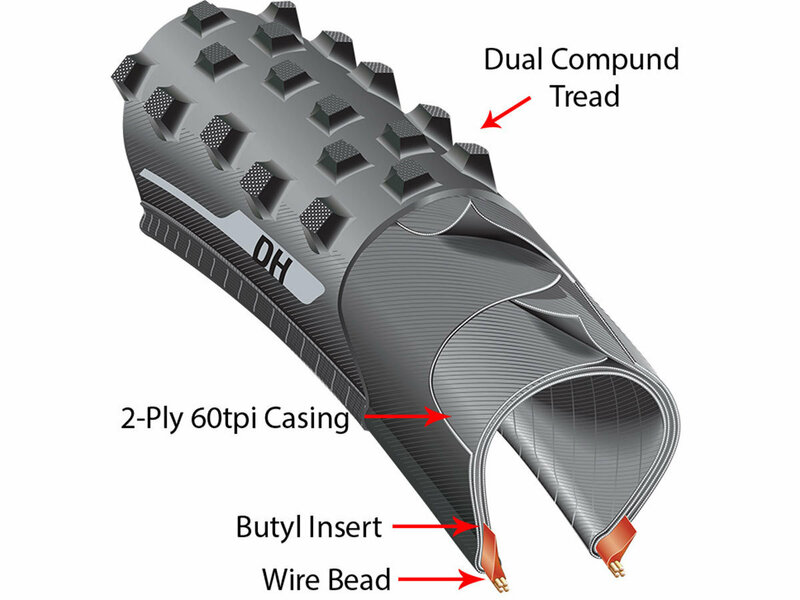 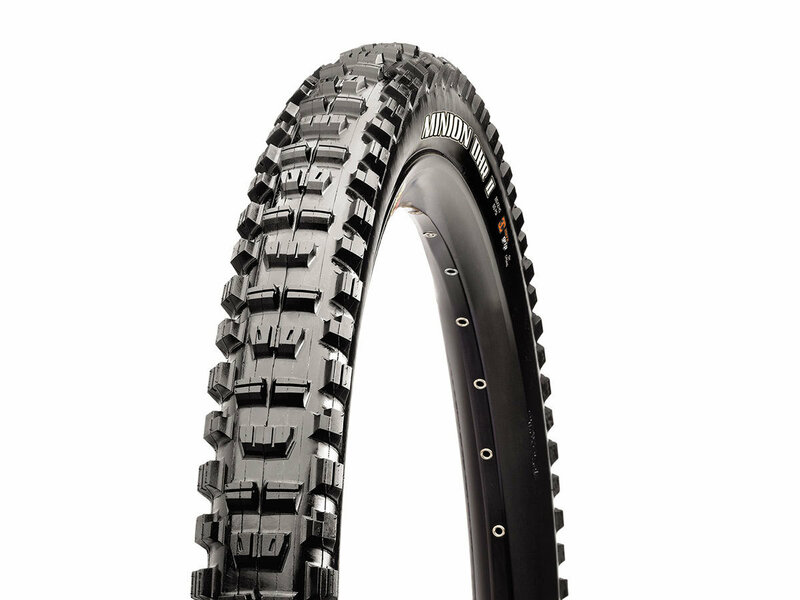 The Maxxis Minion DHR II Tyre enjoys a complete redesign with acceleration, cornering, and braking improved. 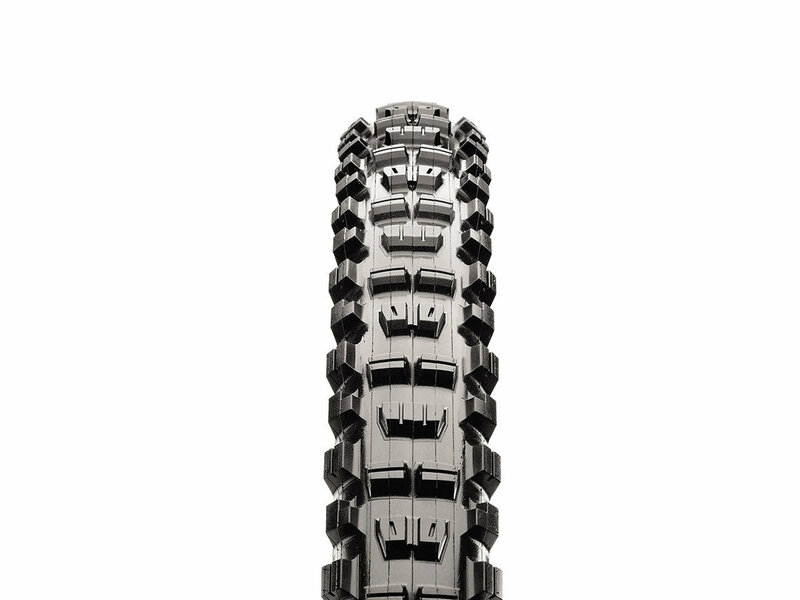 The beefed up shoulder knobs are borrowed from Maxxis' legendary Minion DHF tyre and work perfectly on this rear tyre. 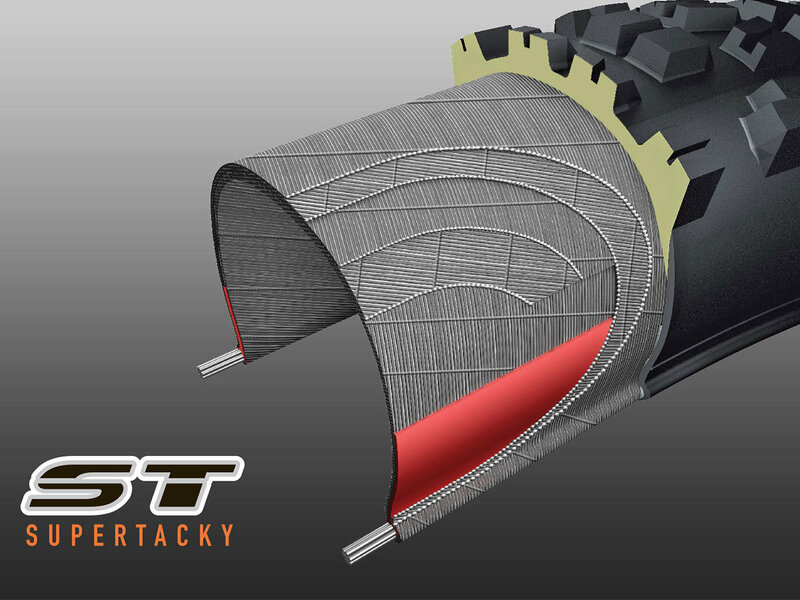 The centre tread is heavily ramped and siped for a fast roll and straight tracking when braking.